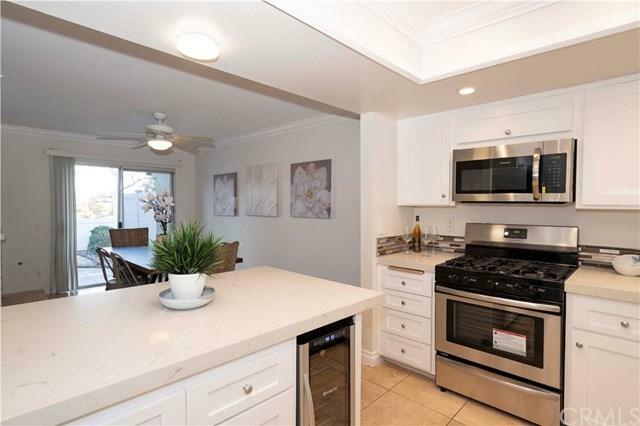 This beautifully remodeled condo features 4 bedrooms, 2.5 bathrooms and an attached 2 car garage. 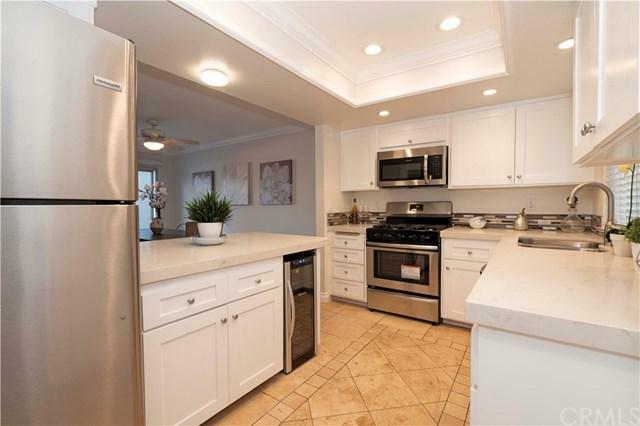 The picture perfect kitchen has white quartz countertops and soft close drawers and cabinets. Be the first to use the brand new stainless steel appliances and wine fridge. As you walk out onto the tranquil back patio prepare yourself for a stunning panoramic view of the Saddleback Mountains. You can appreciate this same view from the juliet balcony outside the master suite. Homeowners enjoy a pool, spa, tot wading pool, basketball court, picnic area and the privacy of being in a gated community. 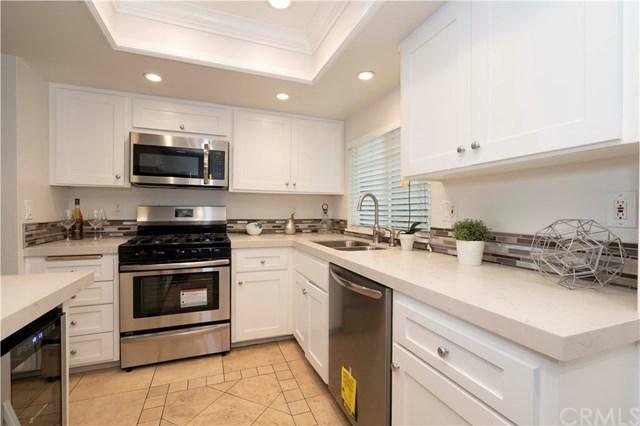 This spectacular condo is ideally situated minutes away from two large parks, Laguna Hills High School, Lomarena Elementary, Laguna Hills Skatepark, Trader Joe+GGs, the Laguna Hills Mall and much more. 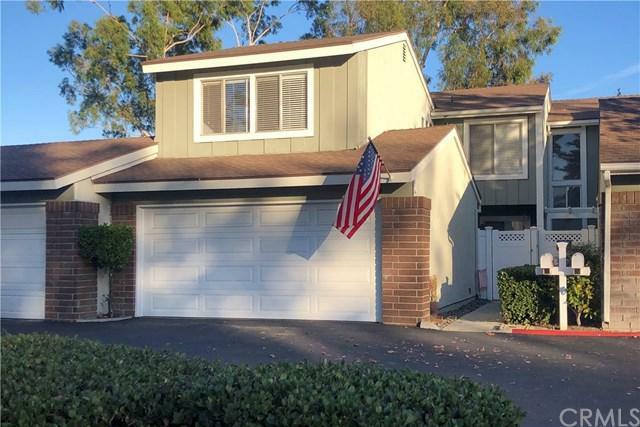 Sold by Debbie Podlas of Coldwell Banker Platinum Prop.